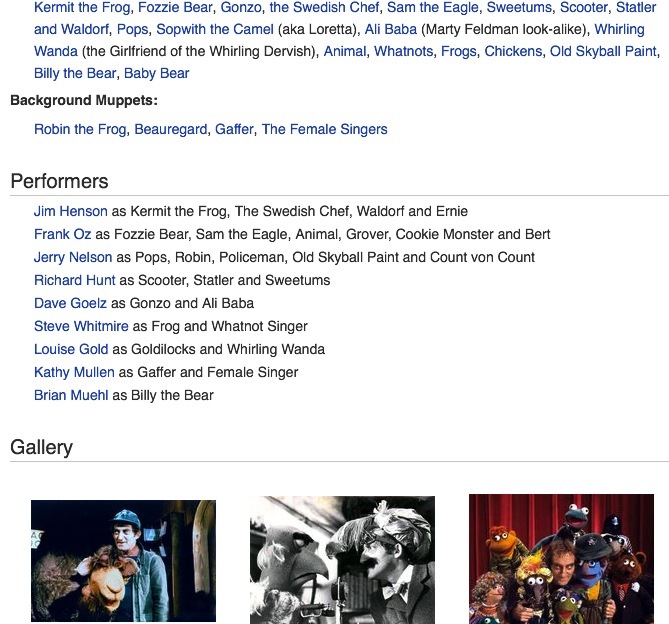 eyE Muppeteer! 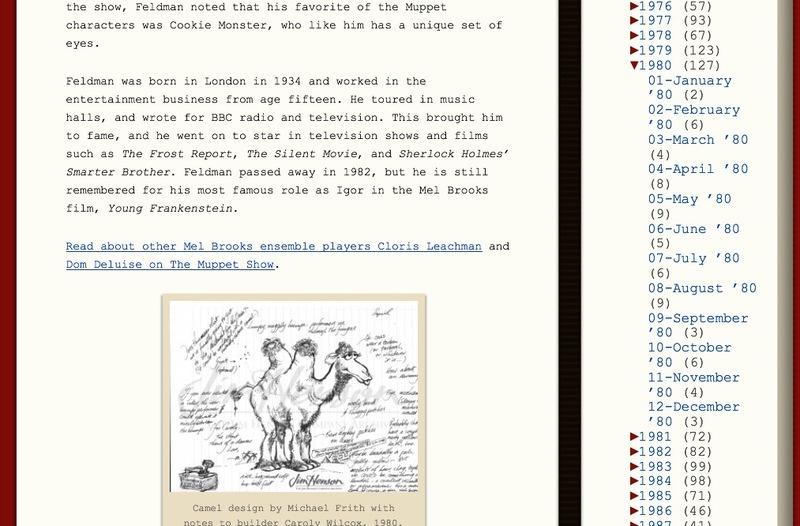 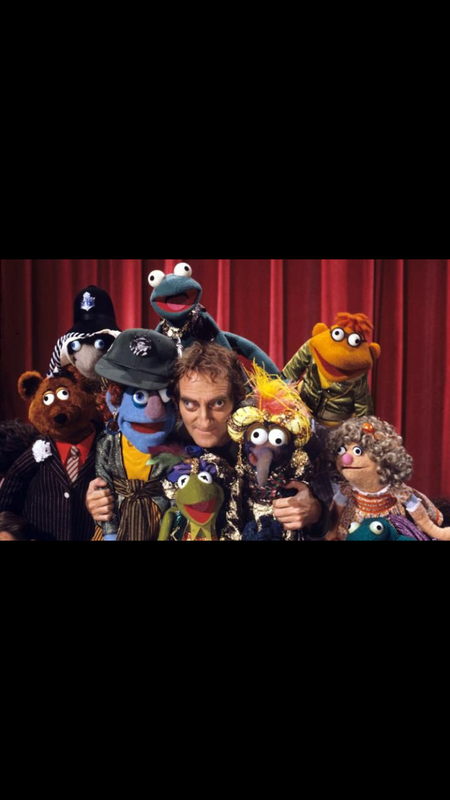 - The Official Marty Feldman website! 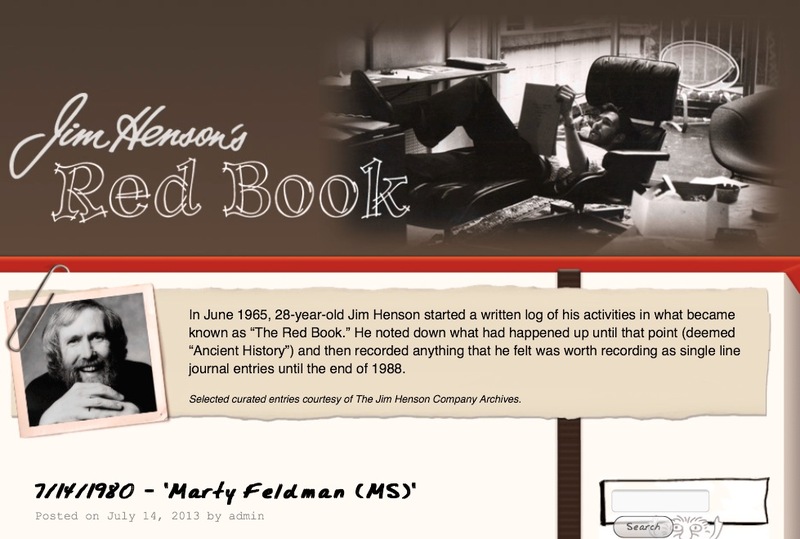 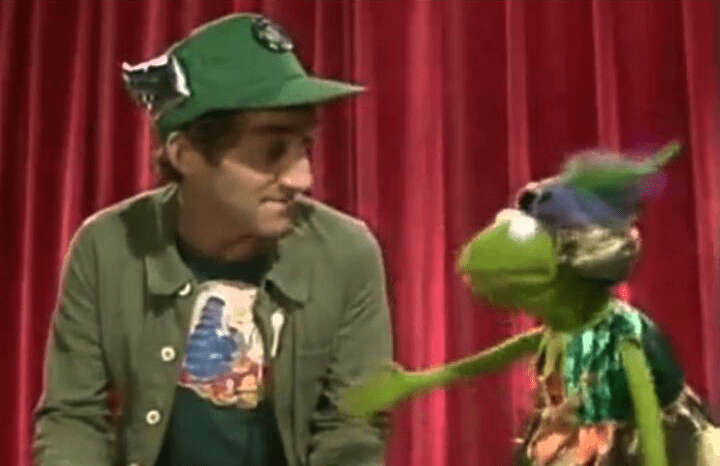 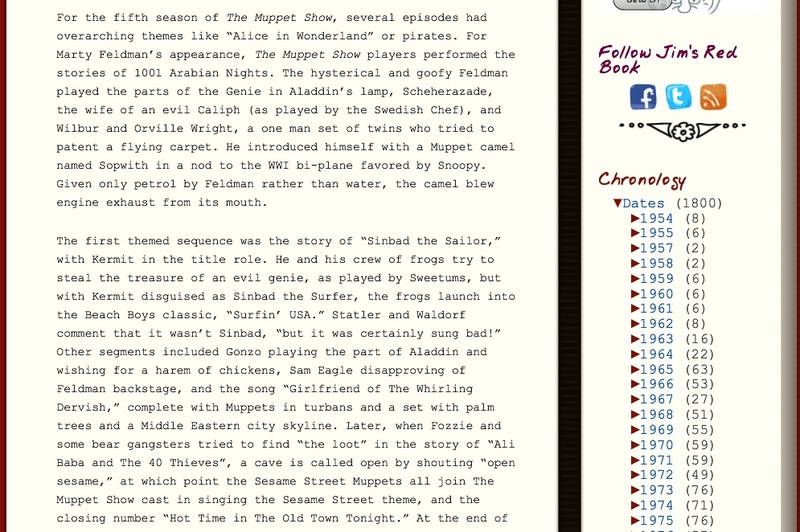 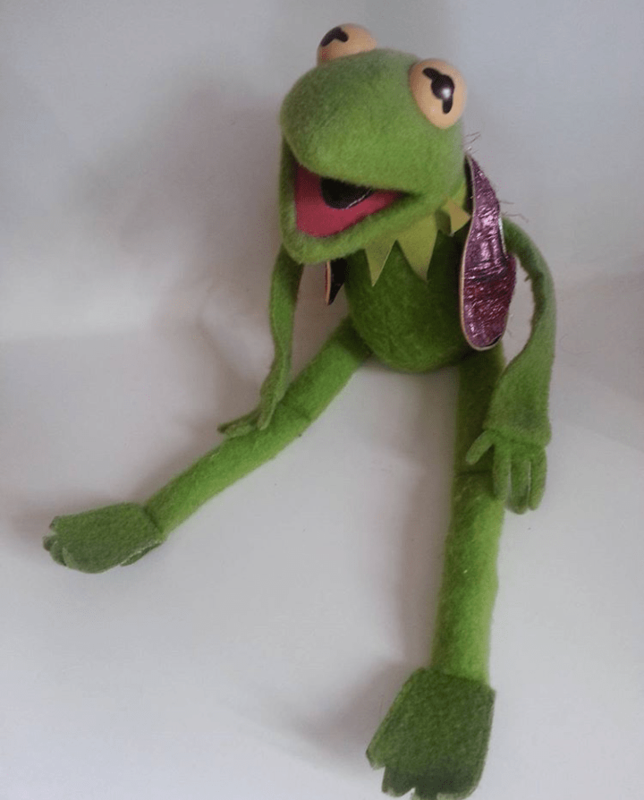 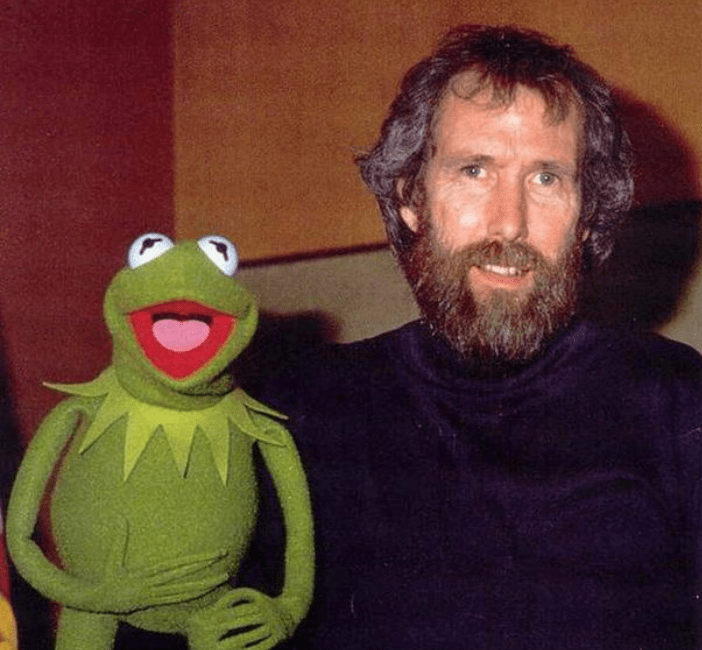 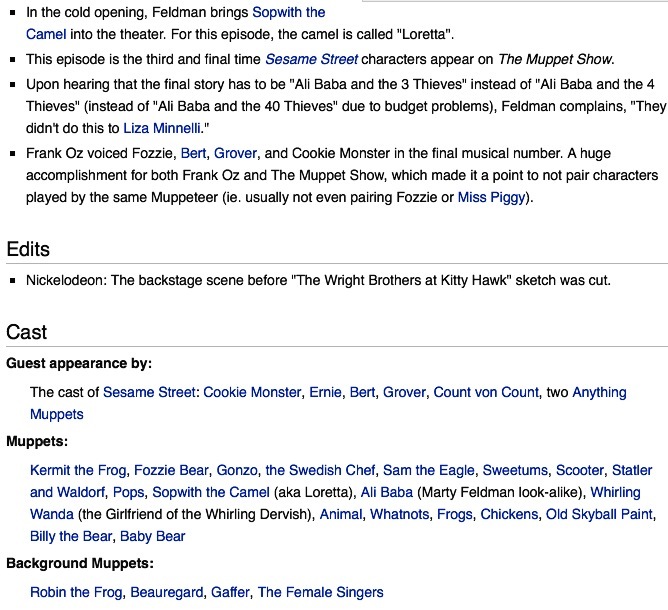 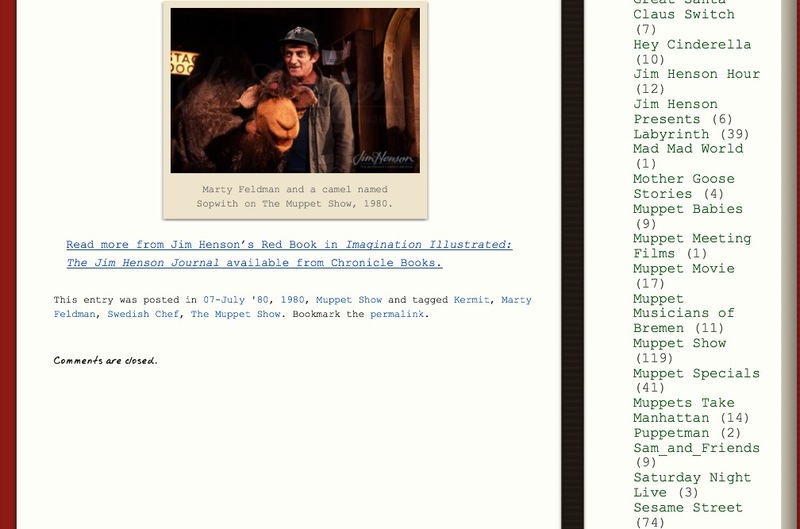 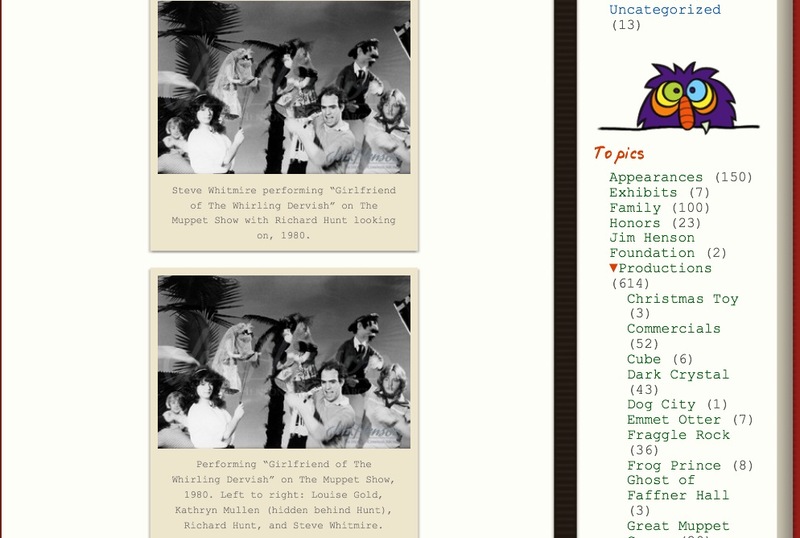 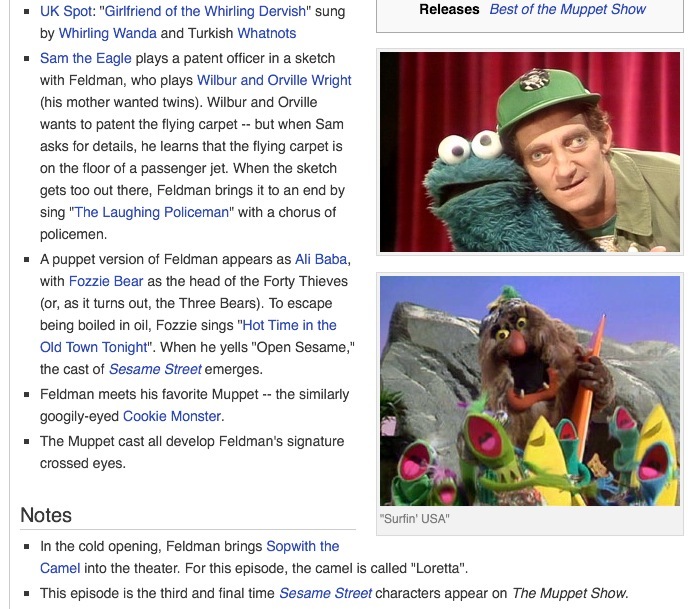 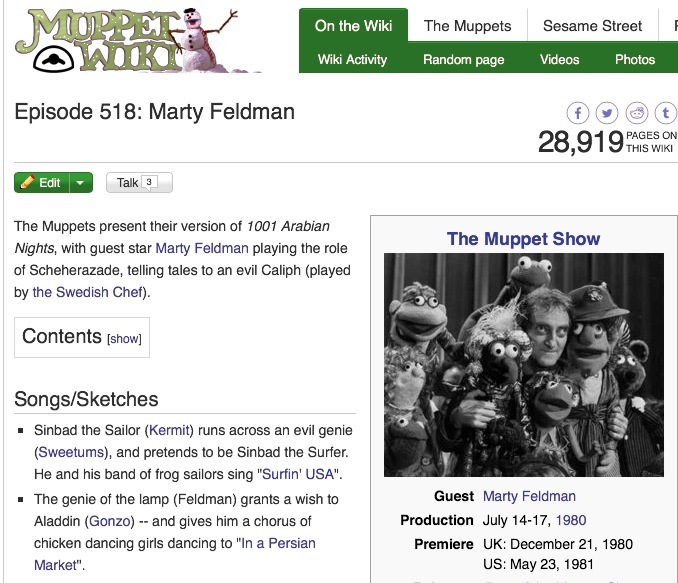 “I had a call from Jim Henson who asked me to host one of his Muppet Show episodes.